The Gas Centre Limited offers a range of high quality, luxurious towel warmers which are a perfect addition to any bathroom. 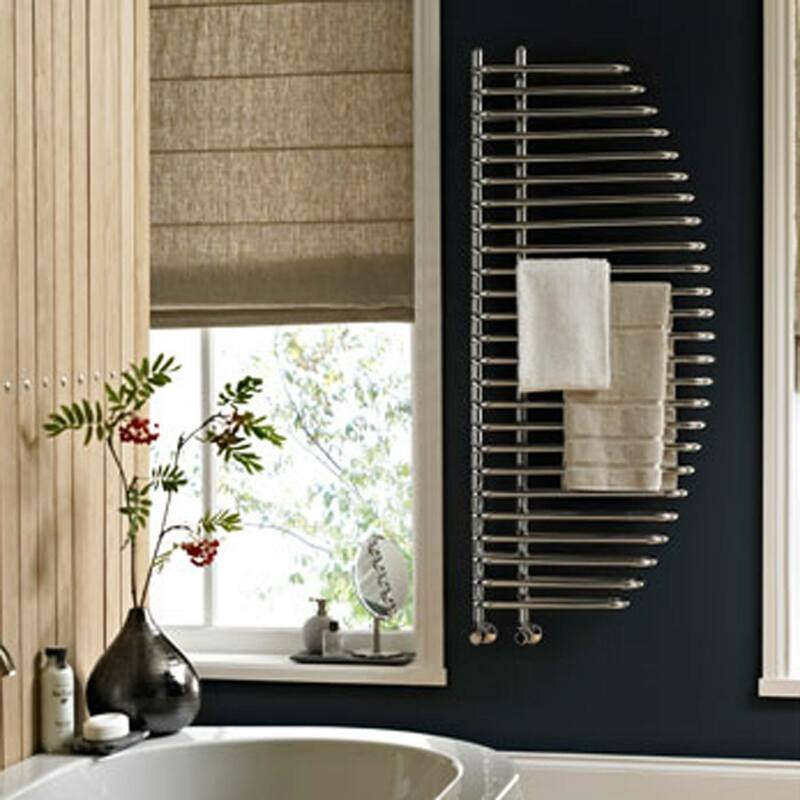 We offer the majority of our towel warmers from stock at our showrooms at Solihull and Stratford upon Avon and are available for immediate pick up. And as an experienced plumbing merchant, we can offer you a one stop shop for all you plumbing needs, supplying you with all the necessary fixings and accessories to complete your installation. 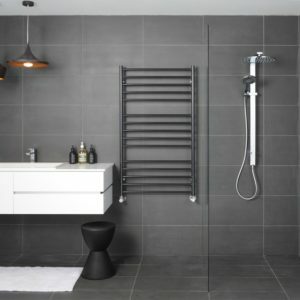 Please click on one of the links below to find our more information about our range of towel warmers from some of the UK’s leading manufacturers.